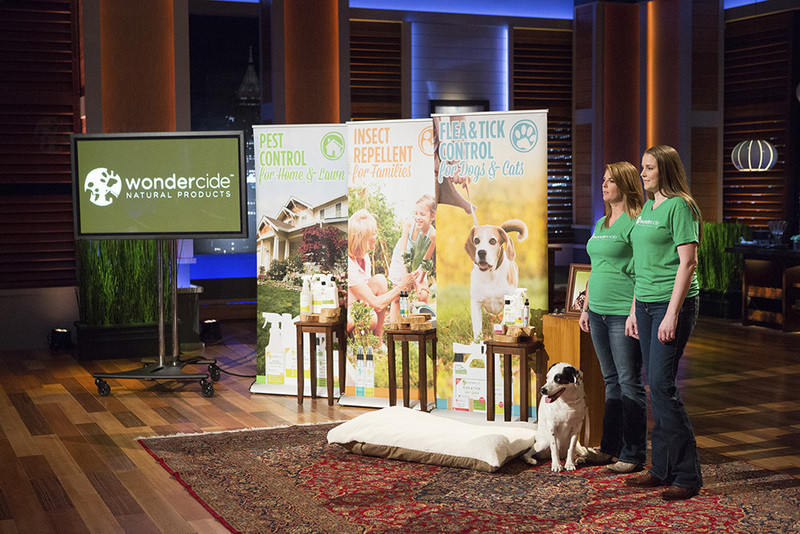 Watch Wondercide on “Shark Tank” next Friday, March 18th at 9:00- 10:00 p.m., ET/PT on ABC. Wondercide is on a mission to eliminate chemical pesticides from our daily lives by providing safe and effective alternatives to protect pets, families and homes from pests. Pesticides are hiding in our pets’ flea & tick “preventatives,” insect repellents, and in the bug killers we use in our home and around our beautiful families. And business partners, Stephanie Boone and Laura Alter have had enough. Together with Stephanie’s business partner, Laura Alter, the pair took their mission and product line into the “Shark Tank”, which will air on Friday, March 18th at 9:00- 10:00 p.m., ET/PT on ABC. One of the most important aspects of parenting is protecting your household. Naturally, parents want to safeguard their families and pets from unwanted pests like ants, fleas and mosquitos, but what they don’t know is that the chemical pesticides found in these products can cause more harm than good. Three in four US households are using some sort of chemical pesticide at home, and these chemicals have been linked to childhood cancers, ADHD, autism, chronic allergies, and poisonings. In September 2015, a comprehensive review of 16 studies on pesticide exposure linked parental use of pesticides at home to a 47% increased chance of children developing certain blood cancers. The majority of our pesticide exposure – 80% – actually happens indoors, making it imperative for households to choose safe products for their homes, pets and families. When it comes to pest control, families are faced with a tough choice of opting for a pest control product that effectively eliminates pests, but is potentially harmful to your household. Or, choosing a milder, less-effective form of pest control to ensure your pets and children aren’t in danger. Now, there’s a safe, natural solution that treats the entire environment even more effectively than its chemical-filled counterparts and poses NO RISK of pesticide exposure: Wondercide. 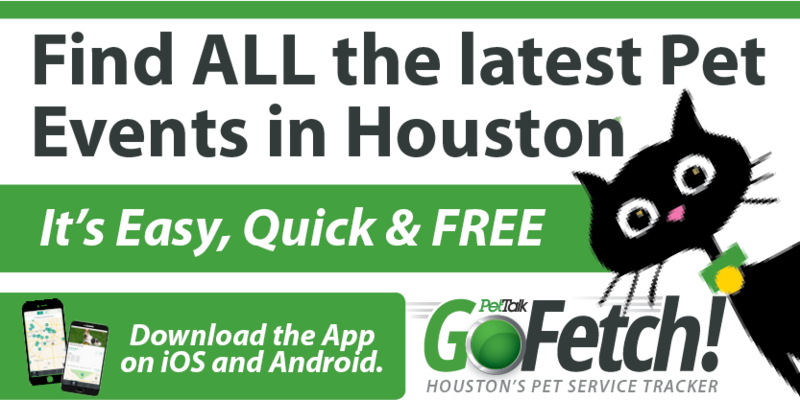 Wondercide offers many pest-fighting solutions and an entire line of holistic, easy to use pet care products. And, it’s proudly made in the U.S.A. Wondercide protects our homes, families, dogs and cats from fleas, ticks and household pests, using only non-toxic, food-grade ingredients. First, for both treatment and prevention of fleas and ticks, pet owners need to treat the animal itself. Wondercide’s Flea & Tick for Pets + Home is a powerful, non-toxic flea and tick spray for dogs and cats. This pet-safe product kills fleas, ticks, and mosquitoes on contact, and repels future pests. Wondercide Flea & Tick for Pets +Home is effective on all insect life cycle stages, and its bio-based formula safely protects your pet without harmful chemicals. Next, treat the home. Wondercide’s Flea & Tick for Pets + Home is also 100 percent effective at eliminating fleas, ticks, and insects without the risks of poisonous toxic chemicals. It is made from food-grade ingredients, so it’s safe to use on all flooring, bedding, and fabrics. Plus, you don’t have to leave your home for hours like traditional fogging pest controls recommend. For general pest control to eliminate crawling and flying insects from the home and patio use Natural Indoor Pest Control to kill and repel common household pests without toxic chemicals. Finally, it’s imperative to treat the outdoor environment, because pests come from outside. Treating outdoor areas helps ensure you won’t find fleas, ticks or insects inside your home. Wondercide’s Flea & Tick for Yard + Garden is an extremely effective cedar oil concentrate and is safe for use on all outdoor areas. 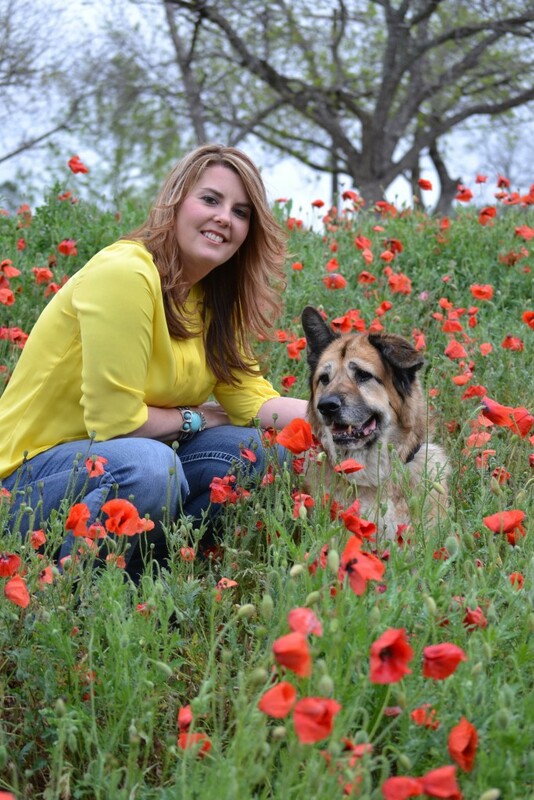 Flea & Tick for Yard + Garden will not harm people, pets or beneficial insects. Incorporating Wondercide products into your family’s daily routine ensures your entire household is protected from harmful and unnecessary chemicals. By treating nature with nature, parents can create a safer, cleaner, and pest-free home. Following Wondercide on Facebook, Twitter, and Instagram for a behind-the-scenes sneak peek. You can also follow Stephanie Boone (Instagram / Twitter) and Laura Alter (Instagram / Twitter) directly.